Wall. I grew up in Wall. 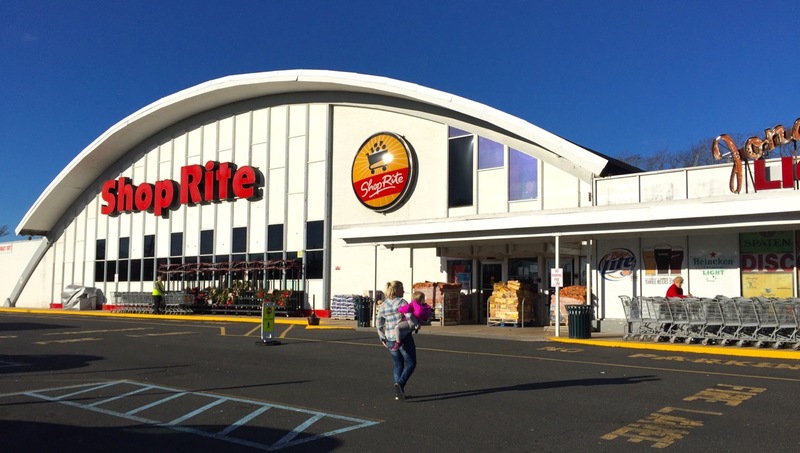 Back in the early 60’s, whenever my father would drive by that Shop Rite, he would say “There’s the old Shop Rite, man”. I guess that made an impression on my sister who was a small child at the time. Eventually, while driving by, she would say “There’s the Shop Rite Man”.